Alpacas require little food and provide valuable fleece. Alpaca may not seem like your typical farm animal, and in most cases they are far from typical. However, alpaca are some of the most profitable animals you can own on a farm. Here are some of the reasons why these animals are so profitable when compared to the other farm animals you might have. The first reason that alpaca are such a profitable animal to keep is the amount of food they eat is rather low. Normally when you are feeding cattle or hogs, they will eat a lot of food. With alpaca, if they have the proper grazing space, they only require hay down for them and a quarter cup of grain per day. So you do not have a lot of food overhead costs to care for your animals. Shelter for your alpaca is nothing that has to be outstanding. Now you do have to provide some protection from the weather and a barn is a great option, but some people use a lean to or other forms of protection. So you do not have to get a ton of barn space for your animals to be comfortable in. Another aspect you need to consider with the alpaca is the fleece you get from them is considered an exotic fiber. This fiber, with the softness and warmth present, allows you to have sell the fiber when spun into yarn or roving for close to ten dollars an ounce if not more, depending on the quality. So you can see this amount of money easily covers your cost for the year and leaves you with a nice profit. 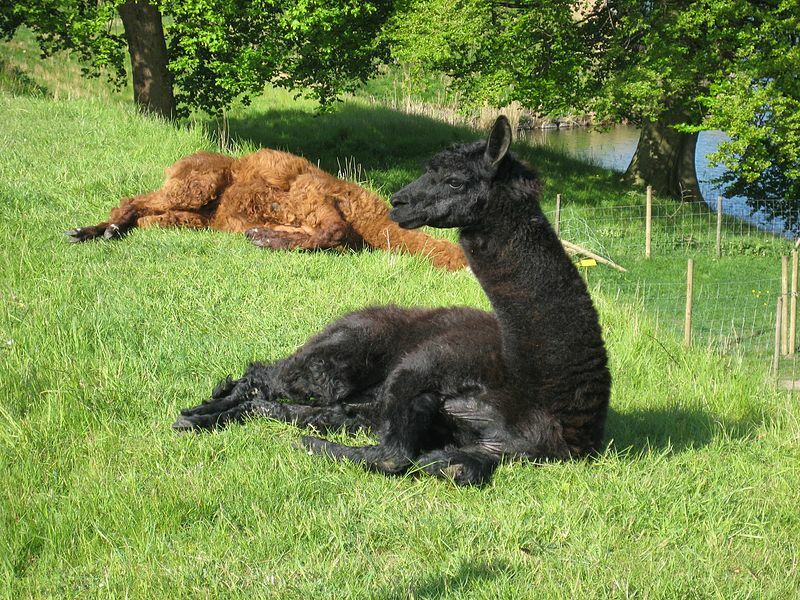 Buying farm animals can be a complex thing to do, but if you want to have a profitable animal, then you need to consider alpaca. Once you know how profitable these animals are because of the small amount of food they eat and the value of the fleece, you will not want to look any further for an animal.